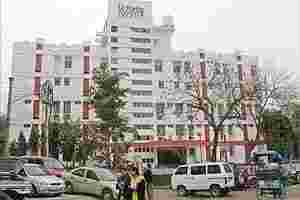 New Delhi: India’s hospital chain Fortis Healthcare (India), majority-owned by billionire Singh brothers, will use a mix of fresh debt and free cash to fund the acquisition of its Singapore-based group firm, a company’s presentation showed on Wednesday. Fortis India will also assume the liability of $390 million of Fortis International’s debt as part of the $665 million-deal. In September, Fortis had said it would acquire Fortis Healthcare International to bring under one roof all the group’s healthcare businesses. Fortis India plans to raise $175 million by the end of December to fund the deal its chief executive had said on Monday.